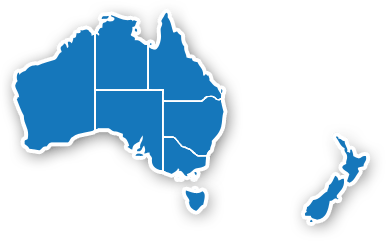 Any medical graduate, scientist or allied health professional in Australia or New Zealand with a substantial interest and involvement in paediatric endocrinology shall be eligible for membership. Applicants for membership must be citizens of Australia or New Zealand or must have continually resided in Australia or New Zealand for one calendar year. Applications for membership shall be supported by 2 financial members of the association who act as ‘nominators’. All membership applications cannot be processed until the nominators confirm their support of application (the Secretariat will contact them directly). Full membership shall be awarded to health care professionals who have the appropriate professional qualifications, and who can provide evidence substantiating a significant role in the care of children with endocrine disorders. You need to apply on line by clicking HERE and filling in the details as required. In May of each year, renewal notices will automatically be sent to all APEG Members. You may choose to pay this by cheque, direct bank transfer, or by credit card. If you would like your membership renewal sent to you again, please Click here. Receipts are not issued automatically. If you need a receipt, please contact the Secretariat. Membership fees are due by the 30th June each year. A late fee of $17.50 applies for membership fees paid after October that year.